When we first saw our new house, we knew it was the one for us. We wanted the house, but we didn’t want to show our hand to the sellers. We went back and forth with them for weeks on the price until we agreed. There were points in time when I thought we were playing too hard, but my husband did not want to give up. He knew that the market was weak, and wanted to get a great price on the house. The house has a huge yard, and so many other wonderful features. 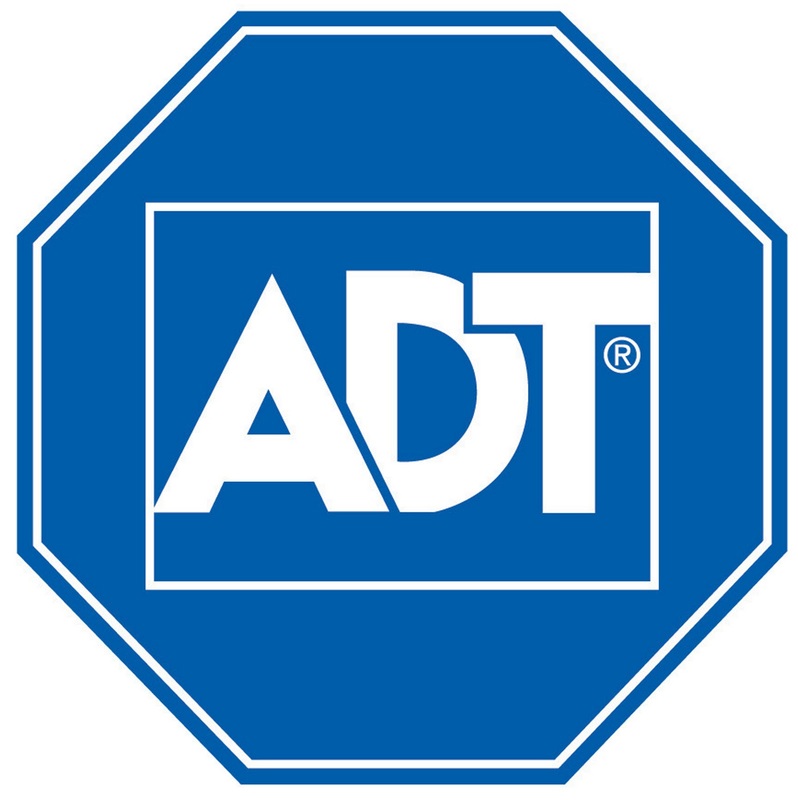 It came fully equipped for an alarm system with ADT Equipment. It also had a sound system that went through the whole house. The inside space was open, and free flowing, while the outside space was well manicured and had a large swimming pool. The kids were so excited to move into a bigger house, and have their own rooms, that they told us they would do the yard work for a whole year! I think that might be the best part of moving in!